Beautiful work, great composition and background. Thank you so much, Laurie. 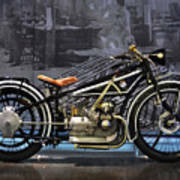 This is a masterpiece!! v/f!! Beautiful work of art and always a FAVORITE! 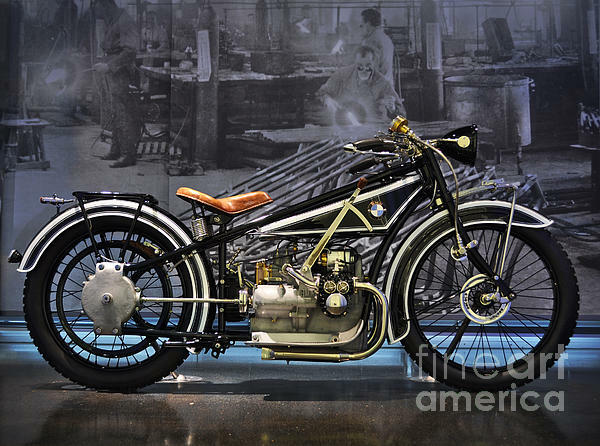 Excellent image Mary, the colors, lighting and details are all wonderful on this exquisite old BMW cycle. Very nice ! ! ! 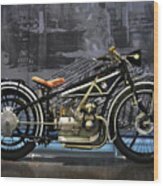 Thank you, Mark, for featuring "BMW Vintage Motorcycle" in the VEHICLE ENTHUSIASTS group. Love this ...looks fantastic.....superbly done Mary....v/f tweet/pinned/g+ !! 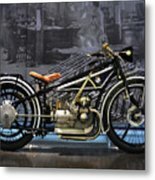 Thank you, Jouko, for featuring "BMW Vintage Motorcycle" in the ART FROM THE PAST group. BMW manufactured motorcycles at their production sites in Munich from1923-1969 and Berlin-Spandau from 1969 - today.